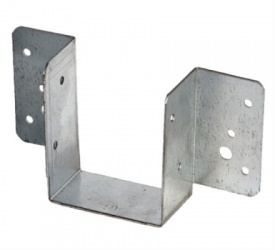 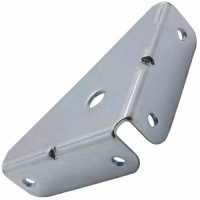 Reinforced 90 degree angle brackets for general connection of timber. 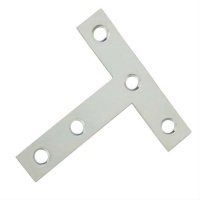 Ideal for adding rigidity when connecting two pieces of timber at a right angle. 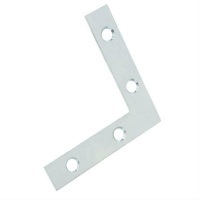 with added rigidity. 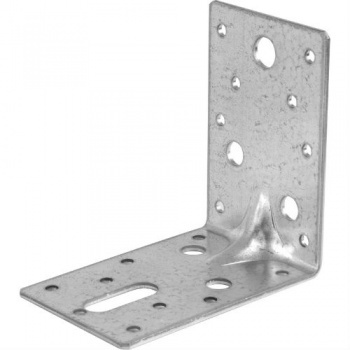 Galvanised for added durability.